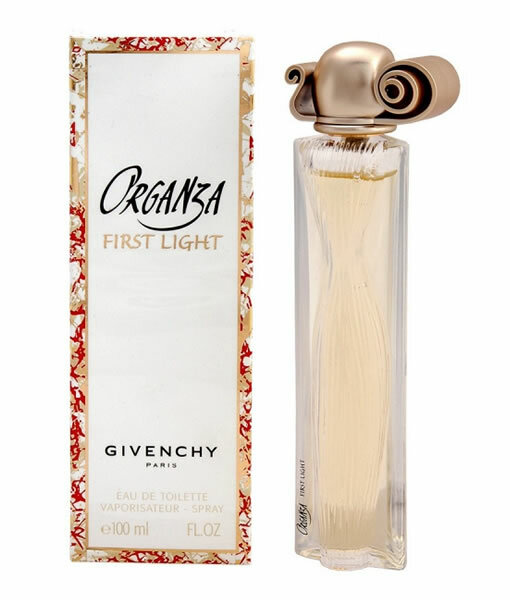 Organza First Light is fresher and lighter than the original classic scent, Organza. 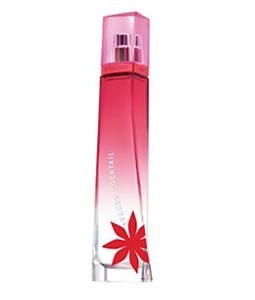 This oriental floral women fragrance, launched in 2004, is ideal for daytime wear. 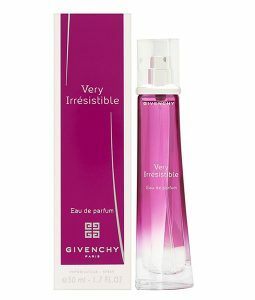 A beautiful accessory to cherish, this perfume both comforts and excites. Top notes of lily of the valley, honeysuckle, and lemon add instant sweetness and zest. The floral heart blooms with jasmine, ylang-ylang, and gardenia. The base settles into notes of benzoin, vanilla, and woodsy accords for a gentle and pleasing finish.